As most girls know, makeup is essential to presenting our very best view unless you are one of those naturally graced with flawless skin. I discovered Bare Escentuals a couple of years ago & it has quickly become very important in my life. It makes my skin glow & look flawless. I love how I determine what the coverage is & it is so easy to apply for me. Most of the Bare Escentuals products that I have tried have become a favorites. The best news is that they have kits that include the makeup and high quality brushes and some even have really nice bags as well. The sweet Decadence set pictured includes 1 brush & 4 mini eye colors all for $28. I have found the prices for the kits to be the most economical way to purchase this makeup. it has been well worth the money for me. My only regret is that I didn't discover this makeup sooner. Note: This was not a paid post and there was no exchange of goods or services for the recommendations or mentions in this post. 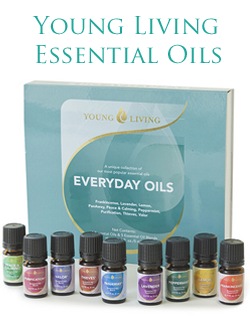 I receive free product from time to time from the Bare Escentuals company as free gifts with purchase on my standing orders. None of the products recommended in this post were free. 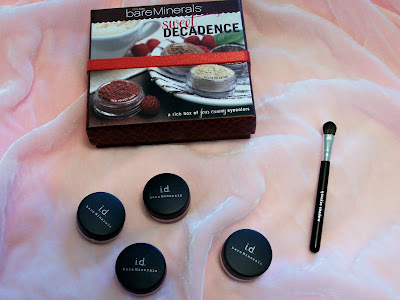 I LOVE Bare Minerals! I have been using it for about 5 years and I won't use anything else. The coverage is perfect. And I like how the feel of it is not greasey. Debra, I just realized you had this other blog. I'm going back to read all of it! !